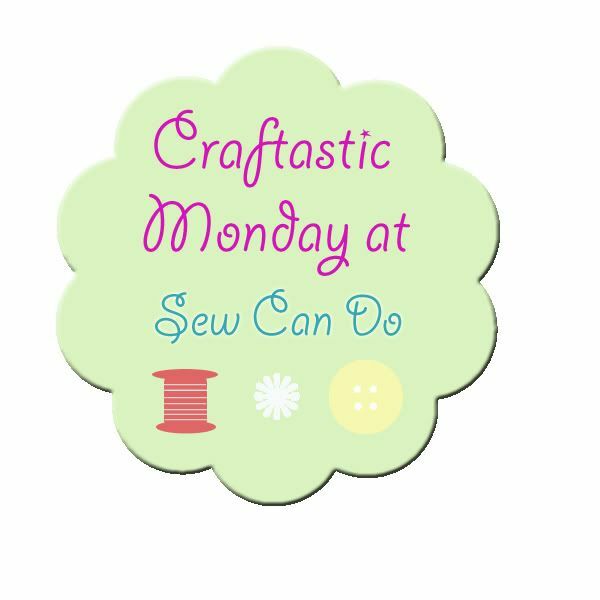 Ready to get Craftastic? We had some fantastic links last week and I can't wait to see what new goodies you've all got to share. This week I've got a specialty FABRIC giveaway coming your way and some new tutorials that also share tips & tricks for using these extra special materials. Be sure to stop by throughout the week to get all the goodies! Congratulations to Sarah on winning her choice of wreath! A big thank you to Balsam Hill for providing this wonderful prize. Lovely Little Life shared this DIY yardstick box. 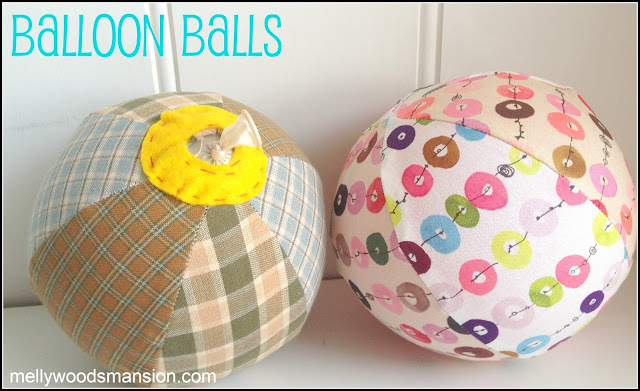 Perfect for organizing a craft room! Thanks for hosting! Cute features! 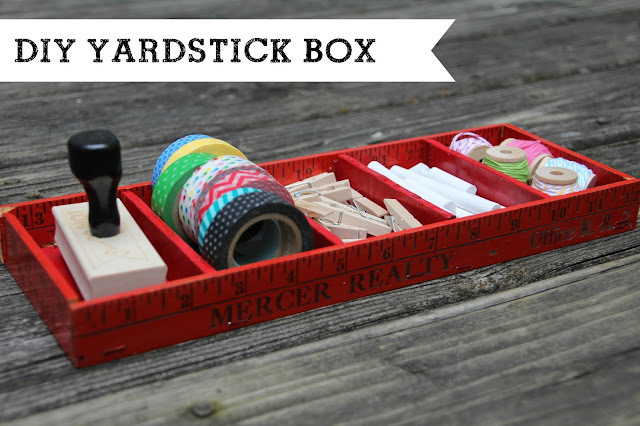 Thank you so much for featuring my DIY Yardstick Box! Thank you for featuring my DIY Scavenger Hunt Game! I love your party and wouldn't miss it! I do not know which to say I like best-the cake, the slug, or the find it box! Great features! Glad to be back to the party this week! 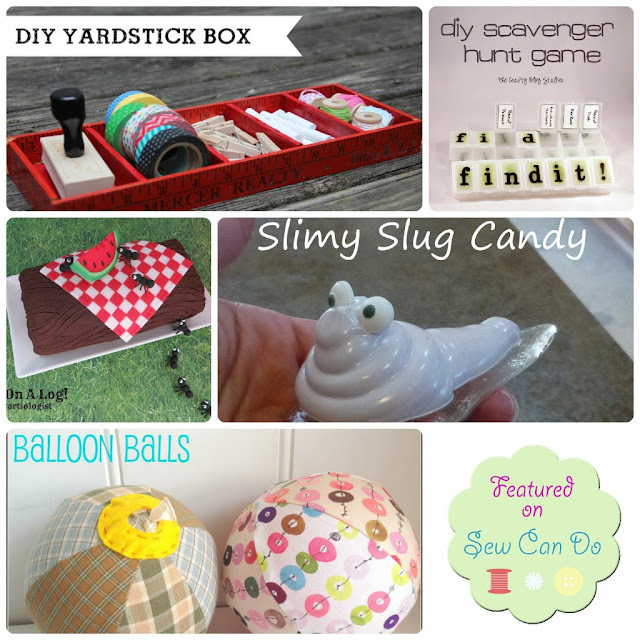 Thank you so much for featuring our Slimy Slug Candy! And thank for always hosting. Thank you so much for hosting! I hope you have a great week! 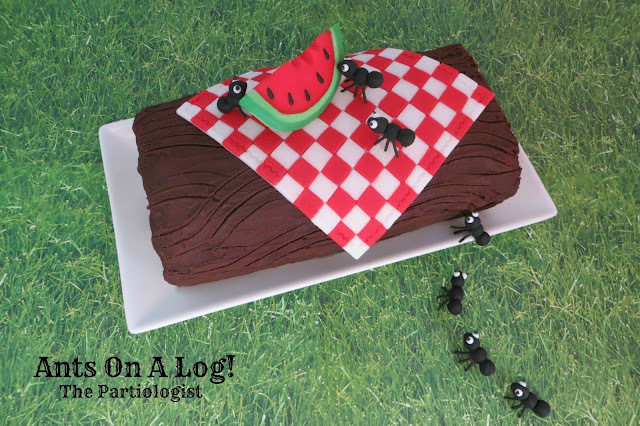 What a nice surprise to see my Ants on a Log cake featured!! Thank you so much! Another great party! Today I am linking a post of a creative artist. She is worthy of being featured because of her talent. I hope you will consider featuring her in your next week’s party link, as she has definitely inspired me, and her product is made out of paper. Let me know if there’s anything I can do for you. Thank you! Ants on the log creation is too cute!